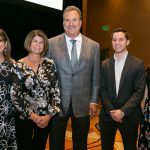 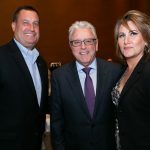 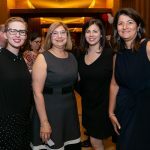 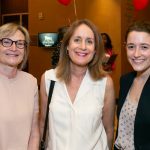 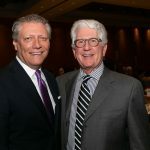 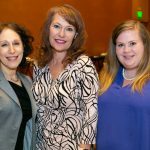 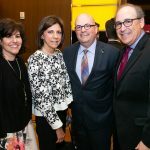 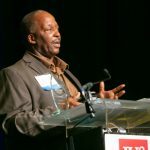 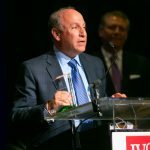 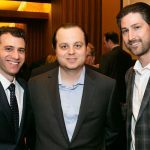 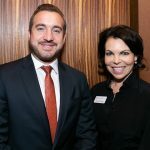 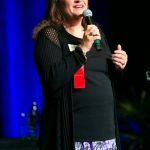 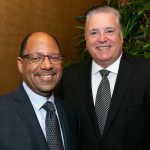 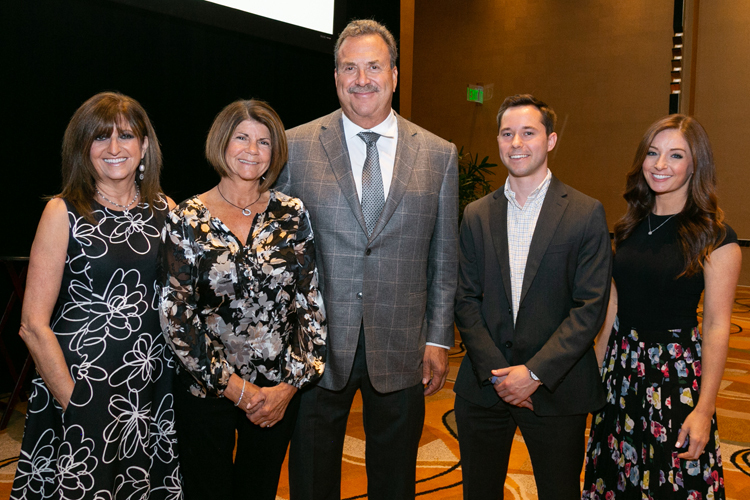 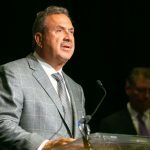 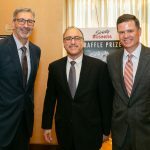 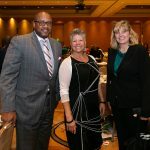 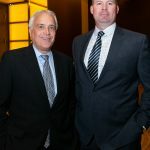 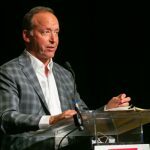 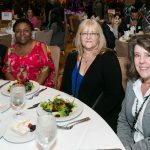 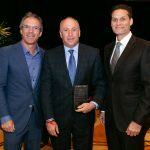 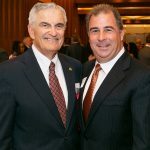 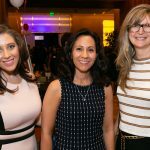 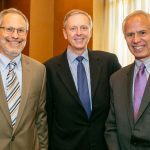 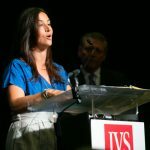 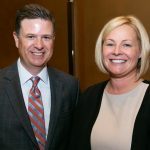 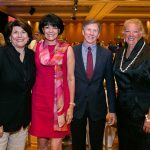 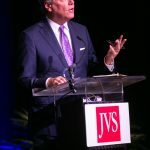 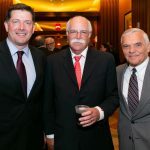 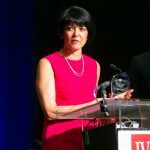 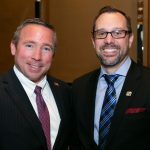 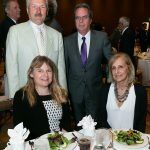 JVS hosted its 21st Annual Strictly Business Networking and Awards Luncheon on June 14 at the MGM Grand Detroit for 700 business and community leaders. 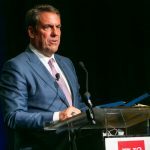 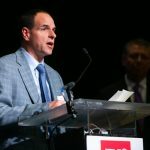 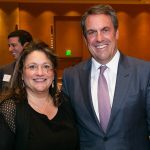 Mark Reuss, executive vice president of global product development, purchasing, and supply chain at Detroit’s based General Motors Co., discussed the latest trends in the automotive industry. 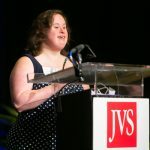 JVS works to help people meet life challenges affecting their self-sufficiency.